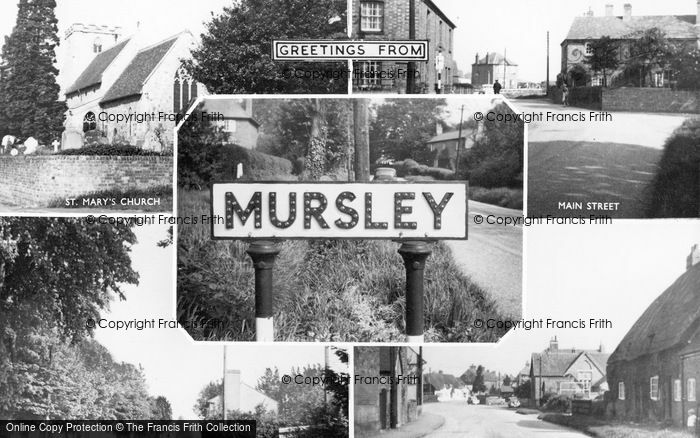 See all our Mursley photos. 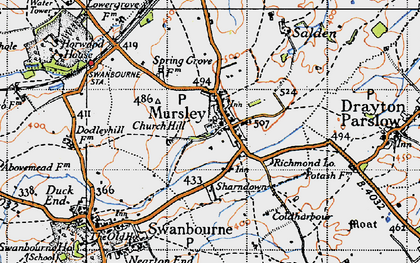 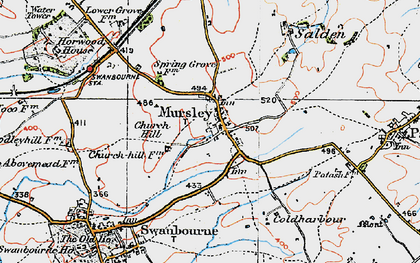 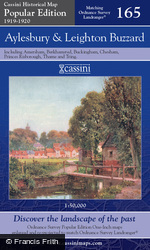 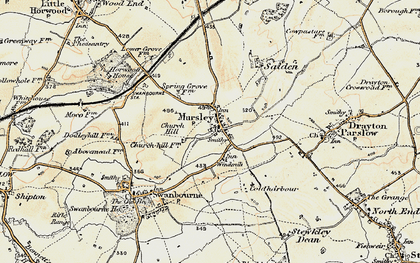 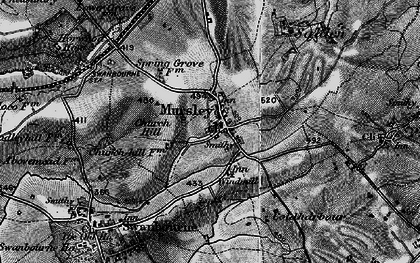 Historic Maps of Mursley and the local area. 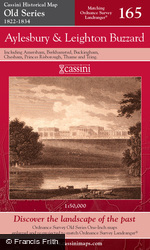 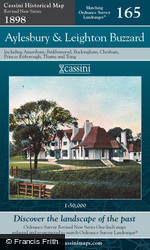 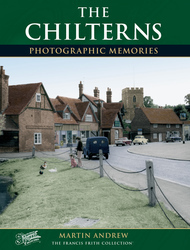 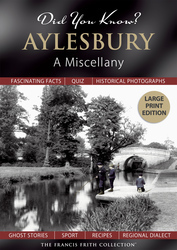 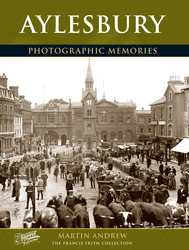 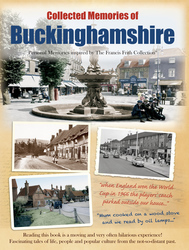 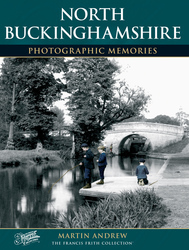 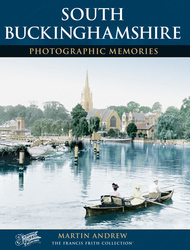 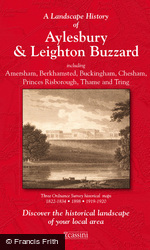 Browse 39 photo books on Mursley and the surrounding area. 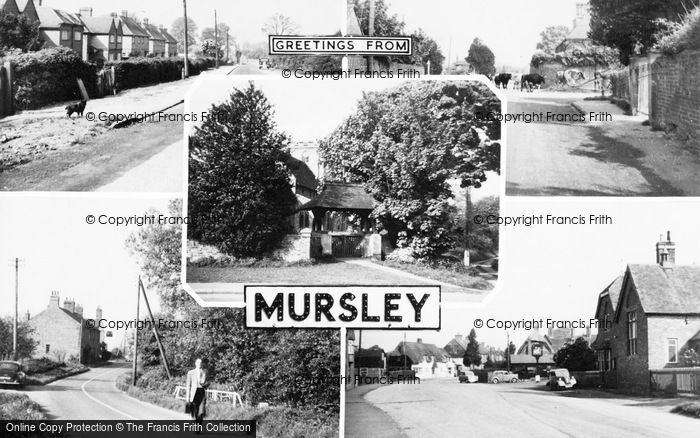 Read and share your memories of Mursley itself or of a particular photo of Mursley.